- It's a gathering, not a competition. Why should I attend a meet up? - Well, you shouldn't if you don't want to. But we're going to have some fun, know each other, rockin, etc. And would be great if you could join us too! 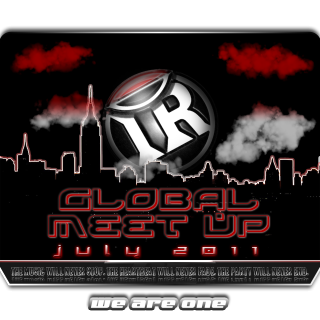 Who will attend the meet up? - We're inviting all the shufflers in Indonesia, whether they have a crew or not. A place where all the shufflers gather as one. A: Taman Menteng, Jakarta Pusat. Q: When is the time? A: Please check the event details. A: Yes. Feel free to contact Adhit. !! please be polite and respect him as he will answer any of your questions regarding to the meet up. And make sure to read all the information provided here before asking for further details.